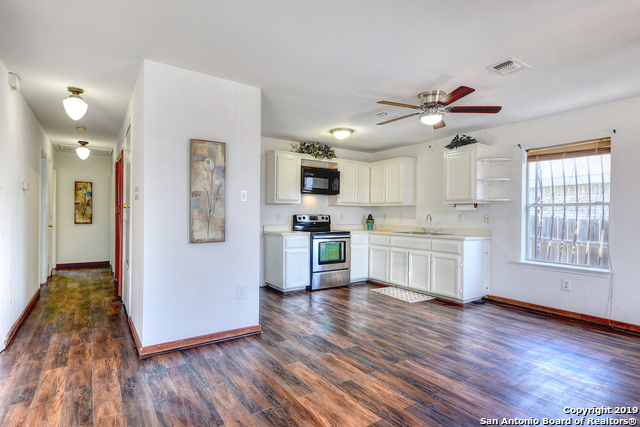 Bought a Single Family home in 2018 for approximately $75K in Harvard Place - Eastlawn, San Antonio, TX. Helped me rent a Single Family home in San Antonio, TX. I specialize in serving the real estate needs of diverse individuals from all backgrounds in the San Antonio area, including the LGBTQ+ community. I believe in treating ALL people with honesty, kindness, dignity, and respect. Everyone deserves the American dream of home ownership! As your agent, my goal is to negotiate the best deal for the sale or purchase of your home. I will keep you informed and updated throughout the process. I'm very down to earth and easy to work with. If you are looking for a judgement free agent, then look no further! I enjoy working with people of all backgrounds and cultures, so please feel free to contact me by phone, text, email, or social media anytime. Let's work together to make your real estate dreams a reality! Genuine love of the Alamo City, our culture, and wonderful people! Always kind, caring, and willing to help in any way I can. Born and raised on the NW side of San Antonio.